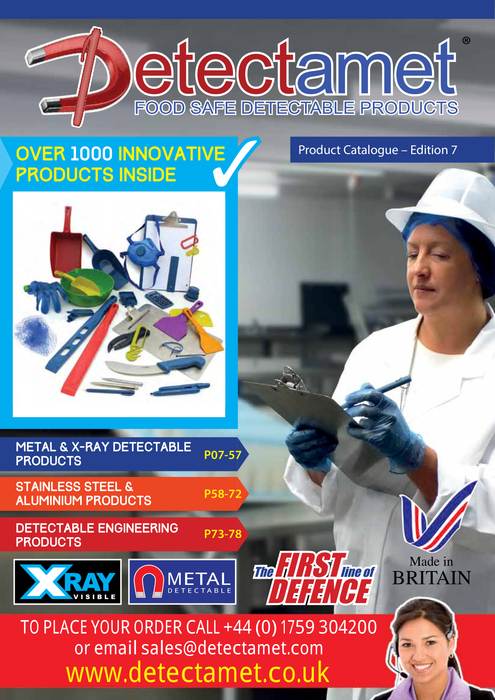 Detectamet Ltd of Pocklington, York, United Kingdom specialises in the design, manufacturer and supplier of Food Safe Detectable Products. 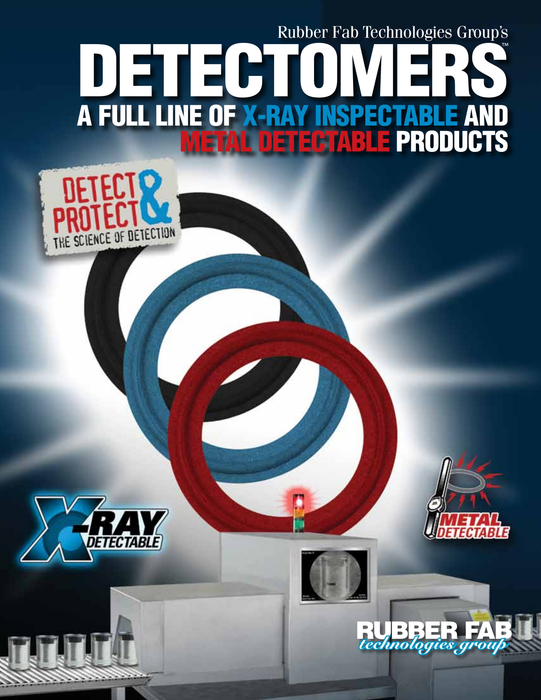 You can learn more about their product lines on their website www.detectamet.com or download their catalog below. Rubber Fab supplies quality seals and rubber gaskets and O-rings at competitive prices. Rubber Fab supplies products to biopharmaceutical, food and beverage and dairy industries. To learn more about Rubber Fab visit their website at www.rubberfab.com or dowload their product catalog below.